Are you thinking about a career in fashion or costume? Do you have lots of questions, but have been too afraid to ask? This is the afternoon for you. We are offering the chance to chat to and question industry insiders at this informative and social event. 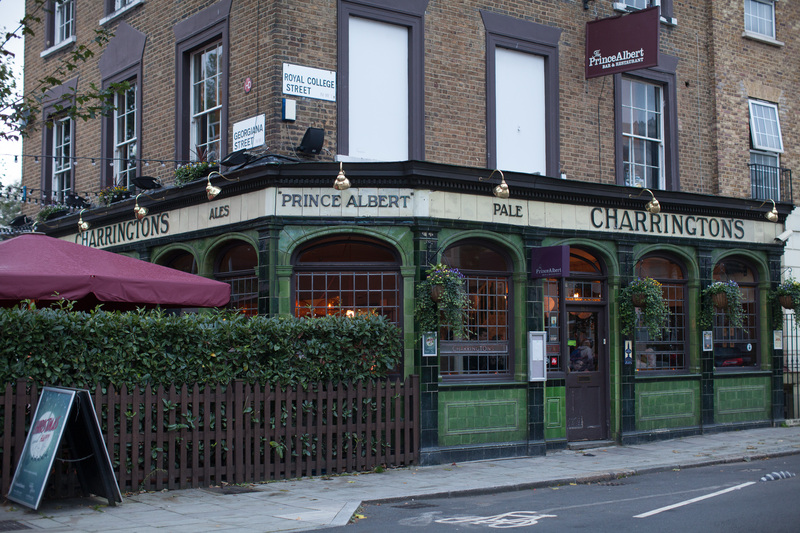 Guests will all have the chance to talk to a range of highly respected professionals whilst enjoying some delicious food and drink served up by our friendly venue The Prince Albert, Camden. Welcome drinks from 3.30pm, Introductions and first speakers 4pm. 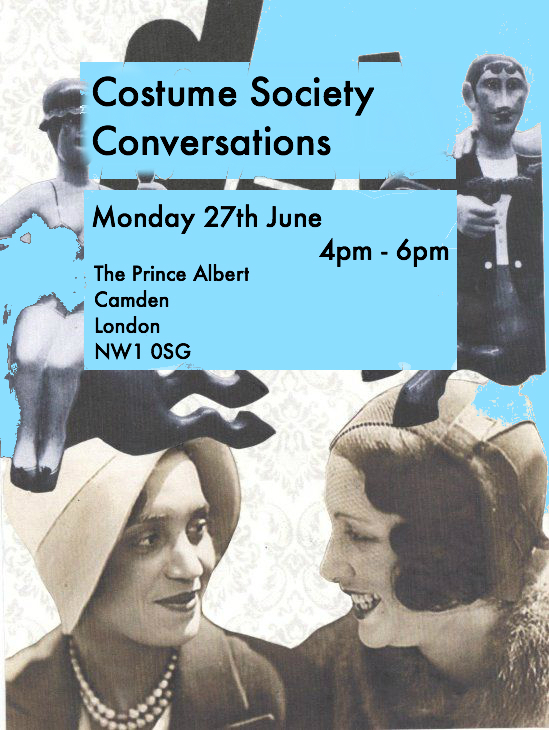 Any Non-Members that sign up to the Costume Society on or after attending the event will save £10 on the membership price.